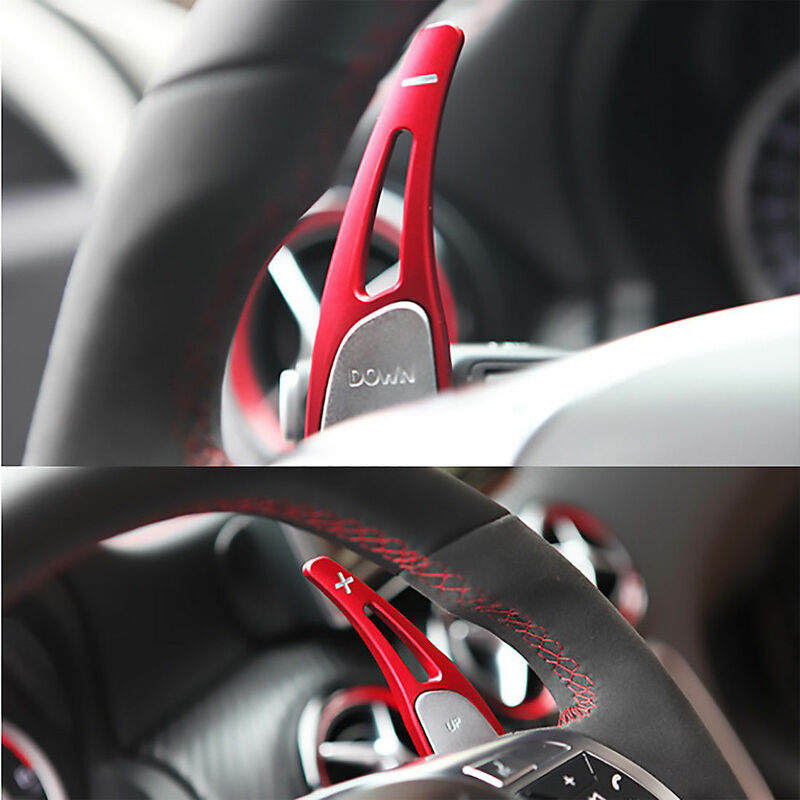 Simple bolt-on upgrade for your steering wheel from Savanini. 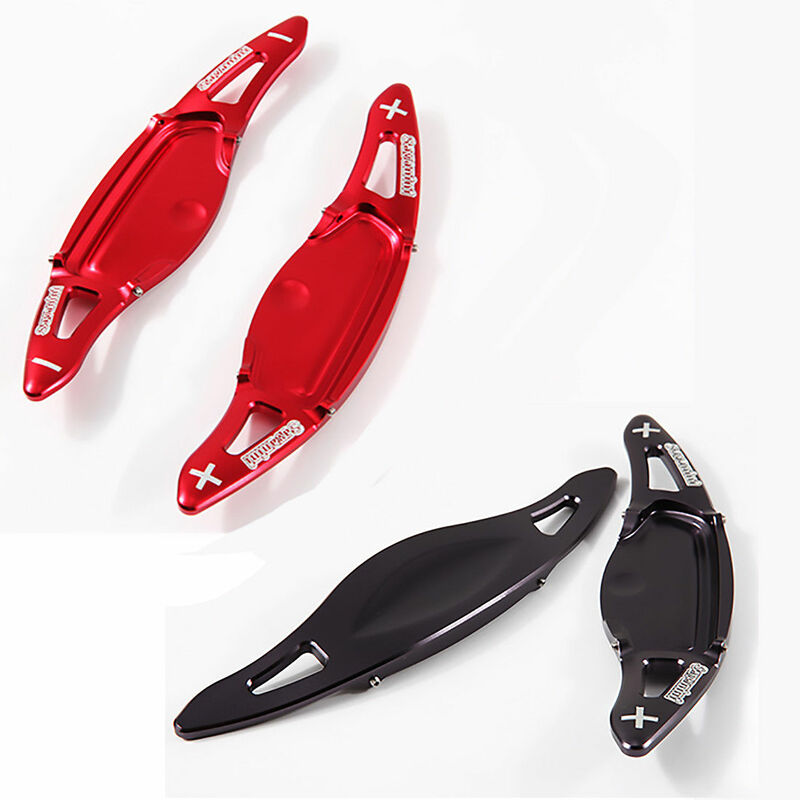 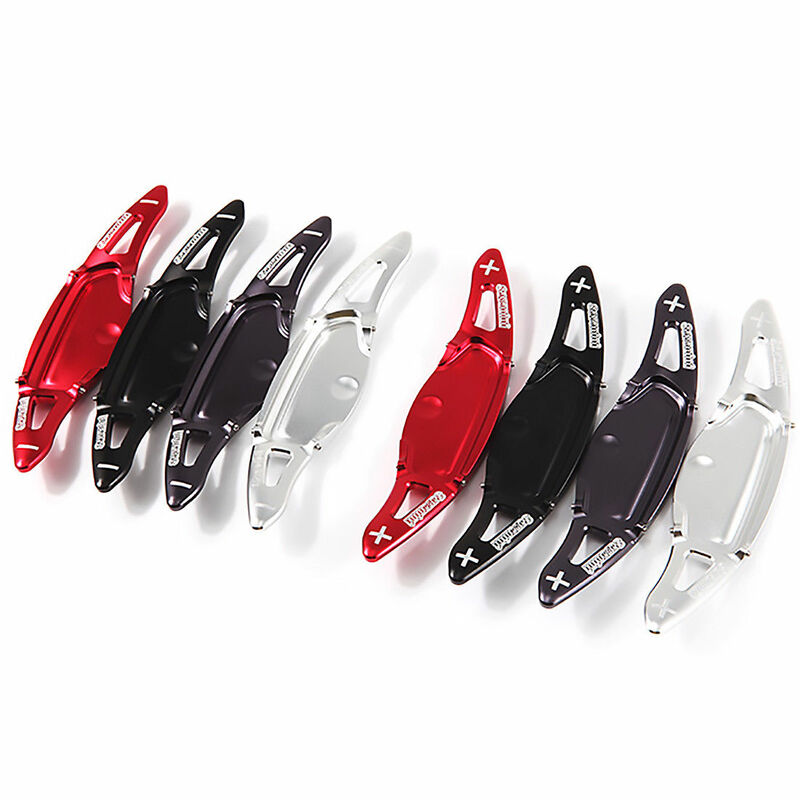 These paddle extensions are constructed of anodized aluminum and available in four different color choices. 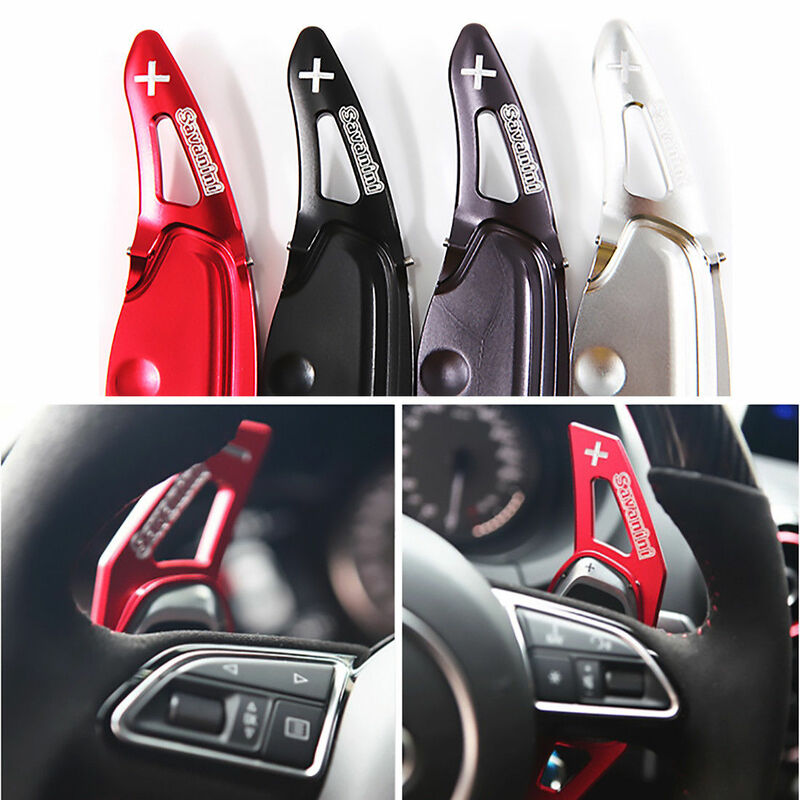 Compatible with any trim/model Kia Stinger.